DESCRIPTION PRICE REDUCED!!! 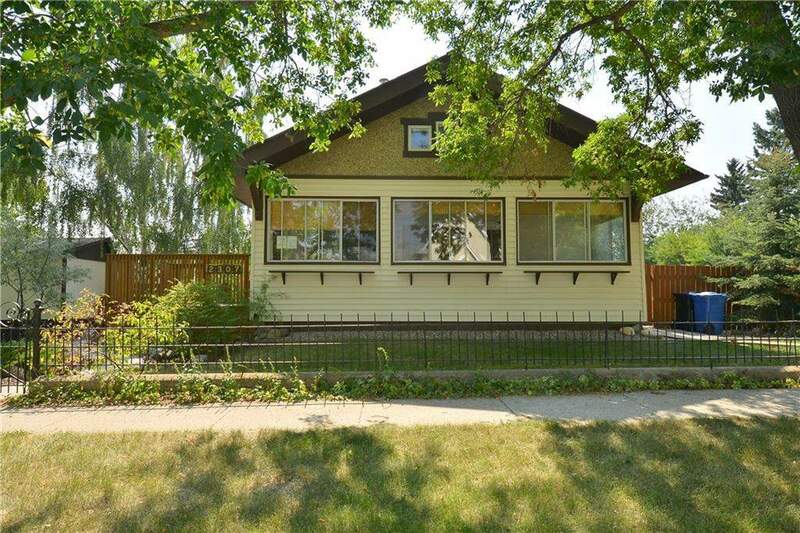 Great Bungalow situated on two lots (100 x 120ft) with a private yard boasting a detached garage and 2 additional storage sheds. Inside the home features over 1,500 sq ft of living space with warm hardwood on the main level, 2 bedrooms, a bright kitchen with a butlers pantry and beautifully done wood trim all around the main floor not to mention an enclosed sun room with a space heater off the main entrance door. Downstairs features a basement suite with a separate entrance with a full kitchenette, a 3pc bath, living room and dining room. The attic accessible from the 2nd main floor bedroom is insulated and provides a large storage space for a number of uses. This is a great opportunity for the creative minds wishing to renovate or a builder wanting an extra large lot for development. 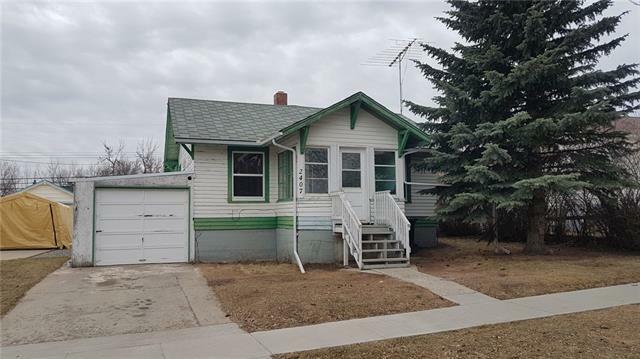 Home for sale at 2307 19 St Nanton, Alberts T0L 1R0. Description: The home at 2307 19 St Nanton, Alberta T0L 1R0 with the MLS® Number C4202421 is currently listed at $235,000.